This is a platform for children to develop and showcase their talents, with the goal of fostering interest in our heritage and culture in our children, while facilitating personal development. Some of the events include talks by motivational speakers, drama – for children by children and poetry sessions for children. 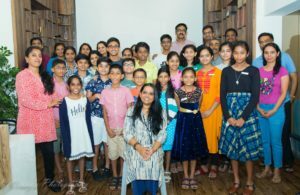 Mayilpeeli conducted a Magical-Motivational session for Children on 27th May 2017 led by well-known magician and motivational speaker Mr. Gopinath Muthukad. It was an eye opener session for the big crowd gathered at Sree Narayana Mission auditorium. Mr. Gopinath inspired children explaining about their uniqueness and the way to go ahead, through his magic way of talk. Mayilpeeli aims to transfer the values of our different art forms which is equally important to develop children’s personality skills. The group wrote and directed a Malayalam drama for children ‘Manjadimanikal’- highlighting many moral values, more than 10 children participated in the event which was staged on 27th May 2017 along with SMA Natakamela. The children’s drama was well received, discussed and appreciated in our society. Mayilpeeli believes exposing children to literature is crucial. 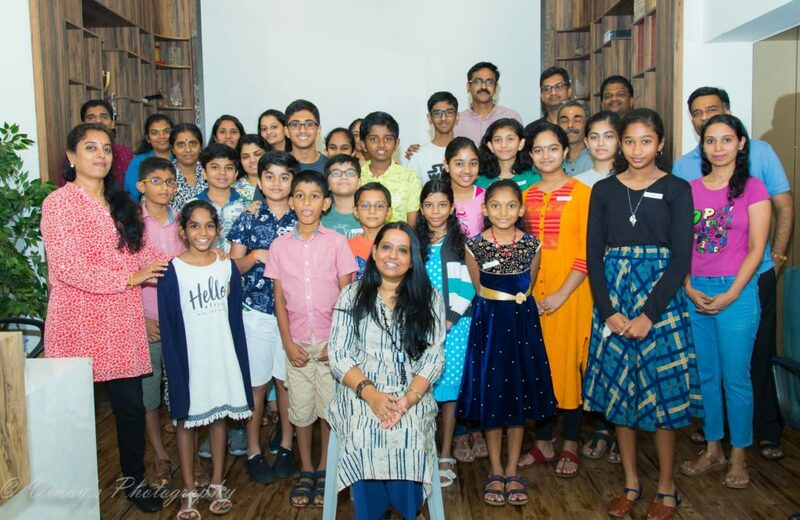 A Malayalam poem recitation session was arranged for children on 12th Nov 2018 during SMA Sahithyothavam in association with Kerala Sahithya Akademi. Mayilpeeli is planning many other interesting/informative events for children. Please support and help your children to participate and be an active part of Mayilpeeli.